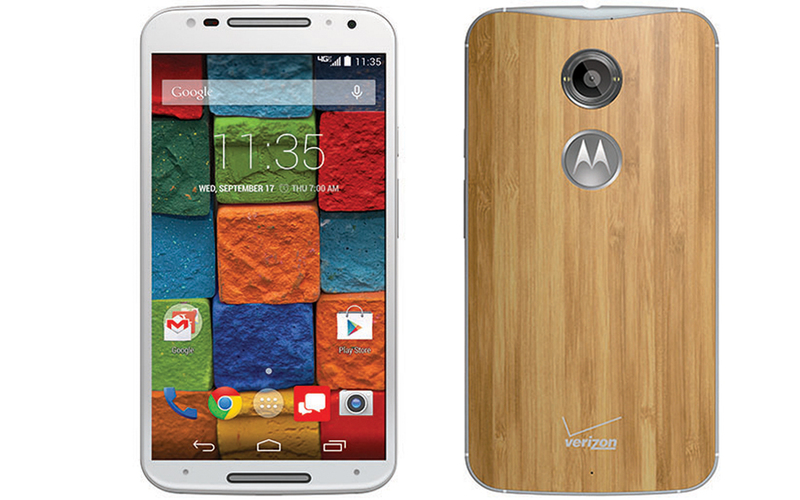 The new Moto X is officially arriving tomorrow, September 26, at Verizon. The Moto X (2nd generation) will run $99 on new 2-year contract with 16GB of storage. Verizon didn’t state the off-contract price, but Motorola announced at the beginning of September that it would cost just $499, a full $100 cheaper than most other flagships. Moto Maker customizations will also be available if you don’t want one of the stock models sold directly from Verizon. Be sure to read our Moto X (2nd gen) review if you haven’t already.